What Does Your Zodiac Say About Your Campus Hangout Spot? We may hate to admit it, but everyone loves to read about their zodiac compatibilities. Every sign has unique traits; Leo's fiery, Taurus' protective, etc. 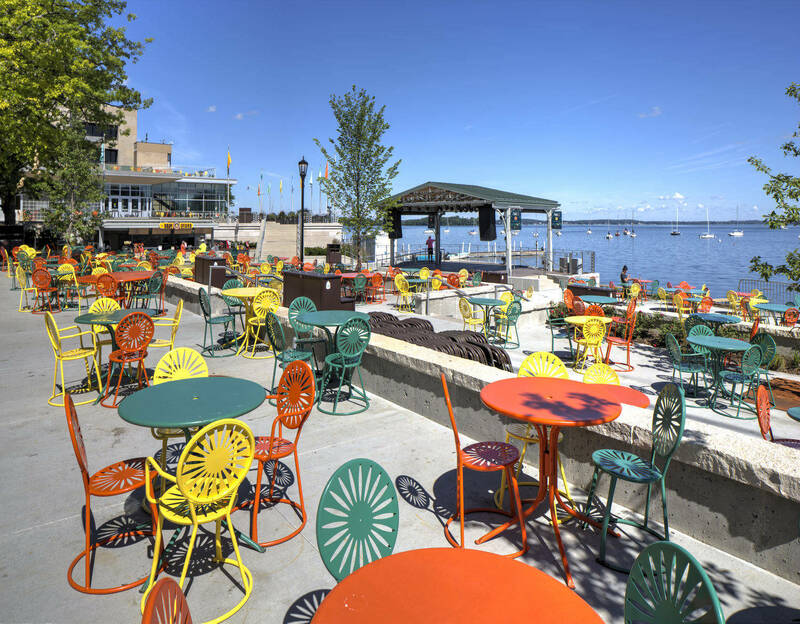 Similarly, the endless hangout spots at our beloved UW-Madison, too, have characteristics of their own. Depending on who you are, your favorite spot might be somewhere quiet like Picnic Point; but, it could also be somewhere rowdy and energetic like Camp Randall. Innovative, futuristic and conversation-oriented describe both our Aquarius friends and Union South. Aquariuses are slightly shyer than some of the other signs; but they love to explore different cultures and ideas. 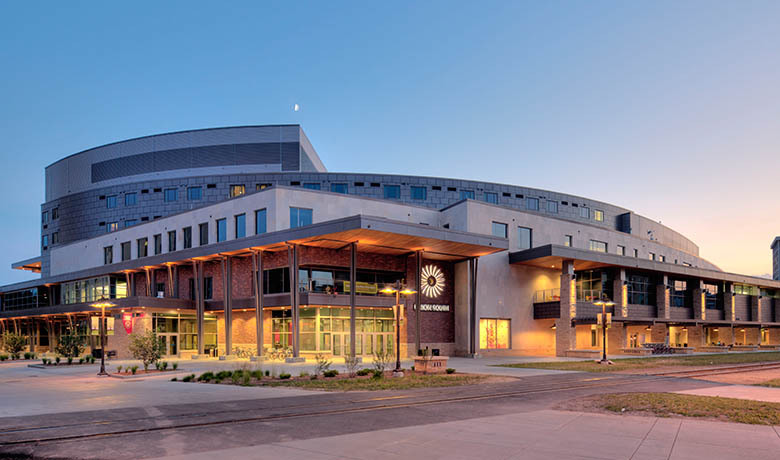 Similarly, Union South is a little less flashy than Memorial Union, but nonetheless presents students with opportunities to try new things, interact with each other and learn. People born under the Pisces sign are known for being gentle, wise and artistic. All these words could also be used to describe the atmosphere of Allen Centennial. 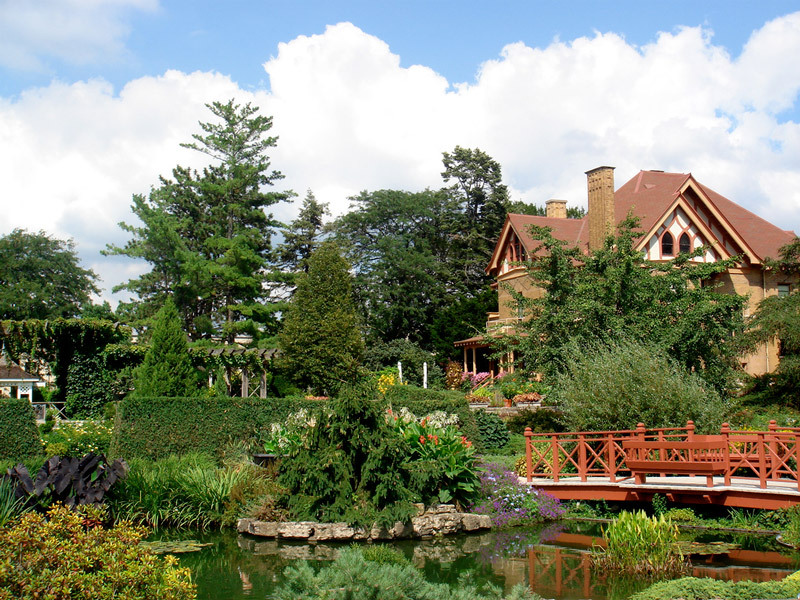 Situated in the Lakeshore neighborhood, the garden is a serene reprieve from school life. It has an almost whimsical vibe to it, perfectly suited to Pisces. An Aries is courageous and deeply motivated to fight injustice and to express themselves. 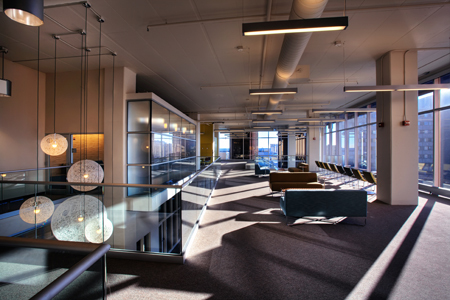 What better spot to suit them than our Student Activity Center? There you will find the offices of endless numbers of student organizations, as well as a killer view overlooking campus. It’s the perfect spot for Aries to work for their cause, all while basking in the sun that comes through the windows. Taurus individuals live for stability and comfort. What better place to find that than home (dorm) sweet home! Tauruses hate change and love routine; their dorm or apartment is the perfect place for them to keep consistent and comfortable. Tauruses also like things clean and tidy for a sense of control over their environments. Don’t be surprised if some of your more home-body friends are Tauruses! Geminis are people with killer communication skills; they also love to switch things up. 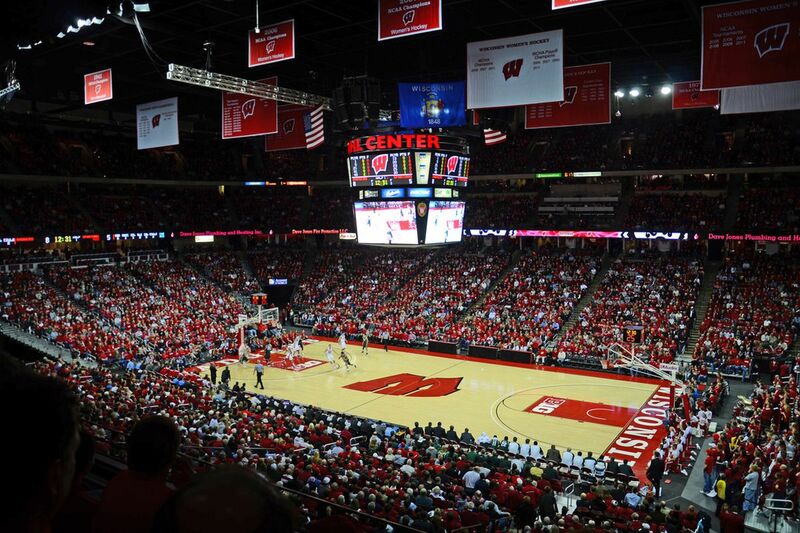 The Kohl Center, home to both our basketball and hockey teams, is the same. Everyone who walks in the building can see teams communicating towards their common goal. These teams also have constantly evolving strategies, lineups and rosters. Combine all that with fierce loyalty, and you can see that Geminis are a perfect fit for the Kohl Center. 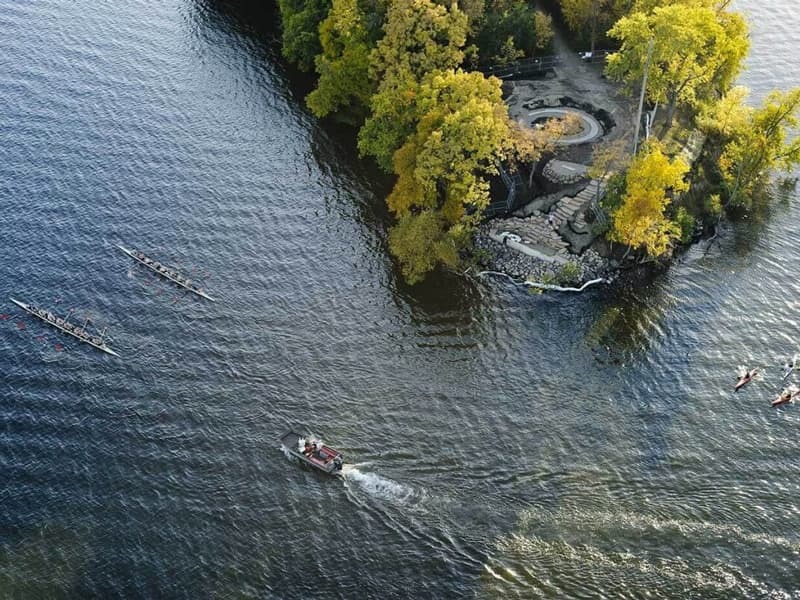 Picnic Point provides just the environment that a Cancer thrives in: it's calm and peaceful, and it's tied with deep roots. With a soothing view of the lake, Picnic Point is just the place to do the kind of soul-searching Cancers love. Picnic Point also have plenty of fire pits, so Cancers can surround themselves with families and friends while enjoying the scenery. What more would a Cancer want? Leos are known for being vibrantly energetic and confident; they love the spotlight. What better match for them than the home of our football team? Camp Randall is nothing short of electrifying, just like Leos’ personality. Plus, who are we kidding? The football team is definitely the attention-seeker here at Madison. 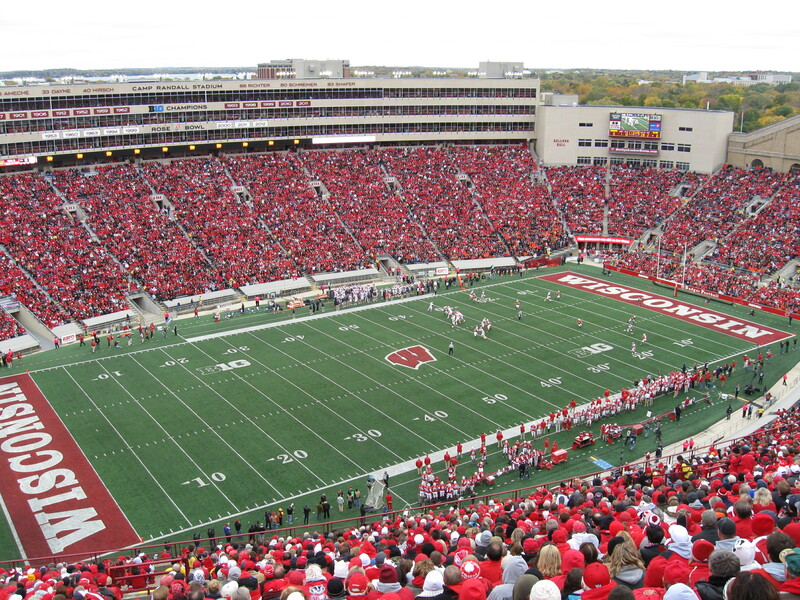 Finally, an always-confident football team rounds out the reasons Camp Randall is definitely a Leo’s place. Virgos are both nurturers and perfectionists. Similarly, Bascom Hill has a laid back, nurturing environment. On one hand, students can chill out on the hill in between classes and enjoy the nice weather (please send some spring weather ASAP); on the other hand, a storied home of the university, a pillar for academic pursuit sits at the top of the hill. Virgos are a perfect embodiment of Bascom. As people born under a soothing, nurturing and balanced sign, Libras are perfectly suited for Memorial Union. Outside, the terrace lets everyone forget their worries in the company of a laid-back group of friends; inside, students focus as they study. This reflects the duality of Libra personalities, which are known to be incredibly adept at balancing issues and priorities. Scorpios are known for their loyalty and ability to form lifelong bonds with others. That’s why their campus match is Langdon: home to most of the sorority and fraternity houses on campus. Sororities and fraternities are a surefire way to find lasting friends on campus, and their loyalty is almost unmatched. It's not difficult to see why Langdon's a perfect spot for Scorpios. Curious, energetic and extroverted are all classic Sagittarius traits. State Street consistently presents opportunities for pretty much any activity, from attending a concert to eating almost any type of food; it’s perfect for curious souls who want to try new things. 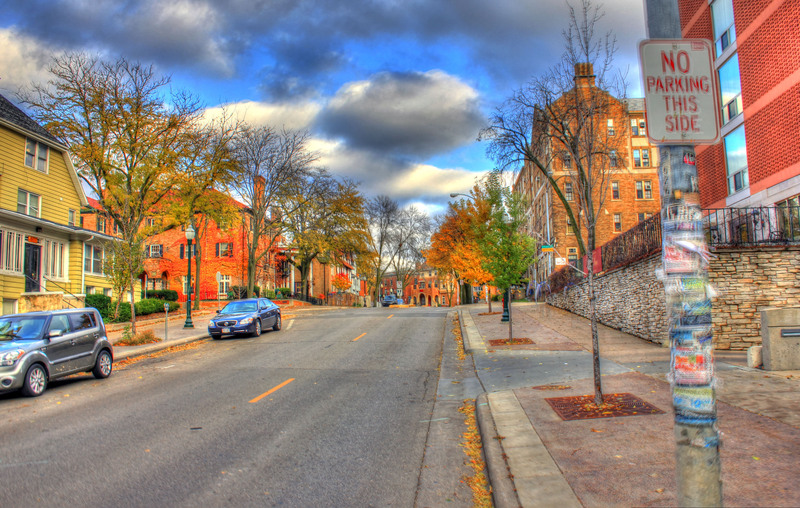 Plus, let’s be real, no one can walk down State Street without feeling at least some awesome energy of people who are exploring the city. State Street + Sagittarius = a match made in heaven. Capricorn people are known for being responsible and disciplined. The Historical Society Library is the perfect place for them to get their entire academic career in order and to stay on top of all their duties. 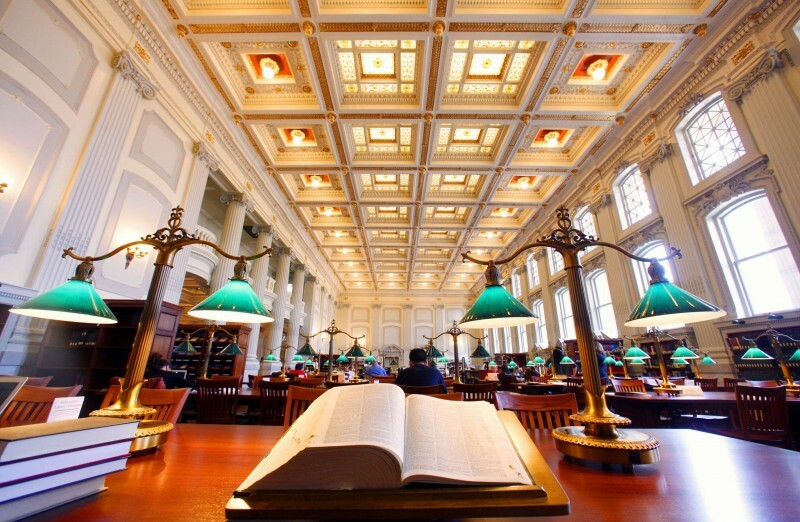 Capricorns also like traditions and craftsmanship, so the beautiful interior of Memorial Library is ideal for them. At the end of the day, we all love hearing about our zodiac signs. They help us identify our personality traits and connect with other people. If you haven’t already checked out your campus hangout spot, do! You might just find that it fits you perfectly.